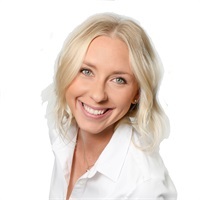 Caitlyn has built a strong background in customer service in the financial services industry since 2012, and joined Braeburn Wealth Management in September 2014. She is responsible for ensuring a positive and memorable experience is had, not only by new clients, but by each person that walks through Braeburn Wealth Management's door. She is also a member of the Client Services Team, and assists clients with various needs relating to the administration of their accounts.